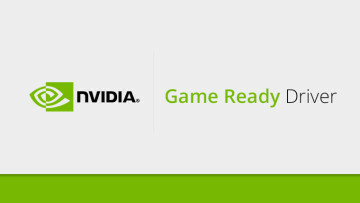 Nvidia has released a new version of its Game Ready GeForce drivers, coming with the version number 417.22. 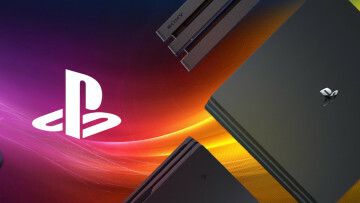 This release optimizes a number of games, including the upcoming Just Cause 4, Insurgency: Sandstorm and the already-released World of Warcraft: Battle for Azeroth. Interestingly, this isn't the first release to optimize the World of Warcraft expansion, as the company had already done it in August. 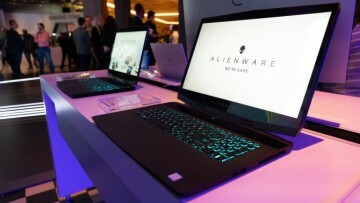 The most notable improvements, however, are for Battlefield V. The title is receiving its Tides of War Chapter 1: Overture update and, alongside the new driver release, it includes performance improvements of up to 50% in DXR ray tracing, According to Nvidia, this means you can now enjoy over 60 frames per second with ray tracing enabled using its RTX cards. 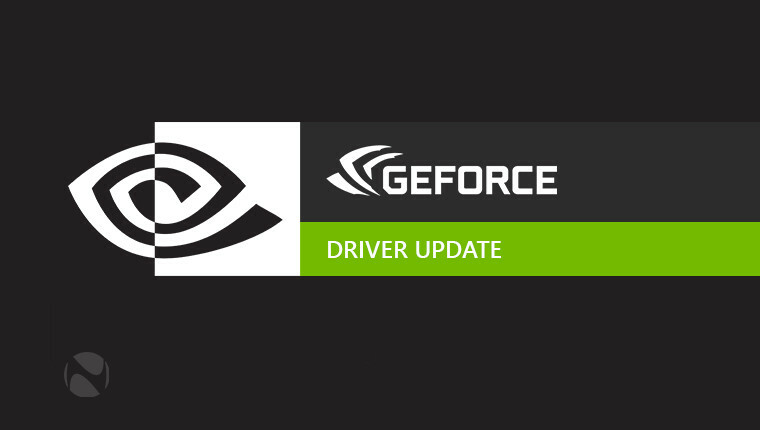 If you'd like to get your hands on the latest driver, you can download it from Nvidia's GeForce Experience software or get it directly from the company's website. If you're on Windows 10, you can get the latest version for desktops here, and for notebooks here. For previous versions of Windows, the latest release can be found here for desktops and here for notebooks. 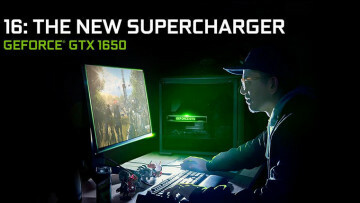 The full release notes can be found here, and if you encounter any issues not listed there, you can use Nvidia's community forums to discuss them. You can also file issues using this form.